Thread: Catastrophic Climate Future: Are We That Stupid? Although the word "Commando" was wrongly used to describe all Boer soldiers, a commando was a unit formed from a particular district. None of the units was organized in regular companies, battalions or squadrons. The Boer commandos were individualists who were difficult to control, resented formal discipline or orders, and earned a British jibe that"every Boer was his own general". It is very sad. I am glad that my mother is no longer alive to witness this. 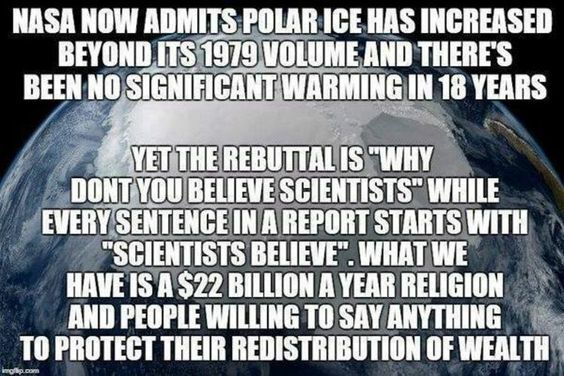 This is why I put all my faith in the Good Lord and let whatever "scientific experts" have to say about such matters go in one ear and out the other. One day they claim one thing. And the next day they change their minds, basically just to keep in tune with the political climate at the time. Australian Climate Scientist: "The Murdoch Media Empire Has Cost Humanity Perhaps One or Two Decades in Battle Against Climate Change."